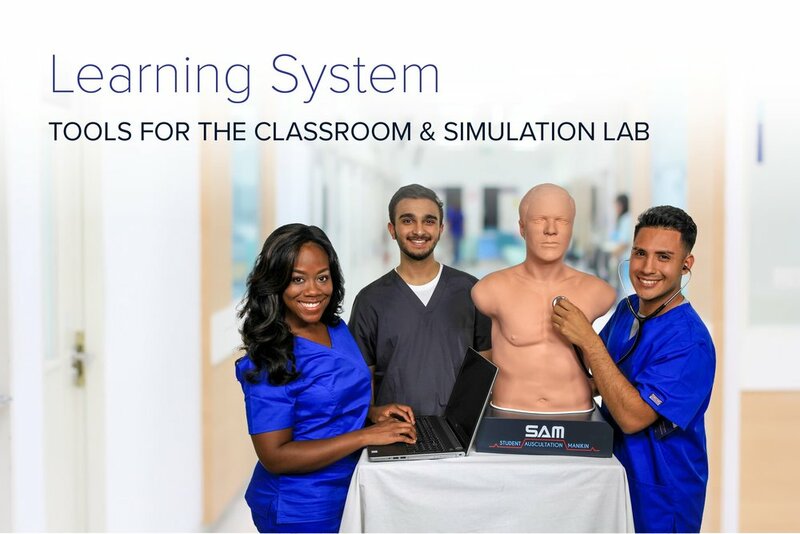 The SAM Basic trainer engages the technology of the SimScope® stethoscope to simulate heart, lung, bowel, and bruit sounds utilizing a large sounds library. 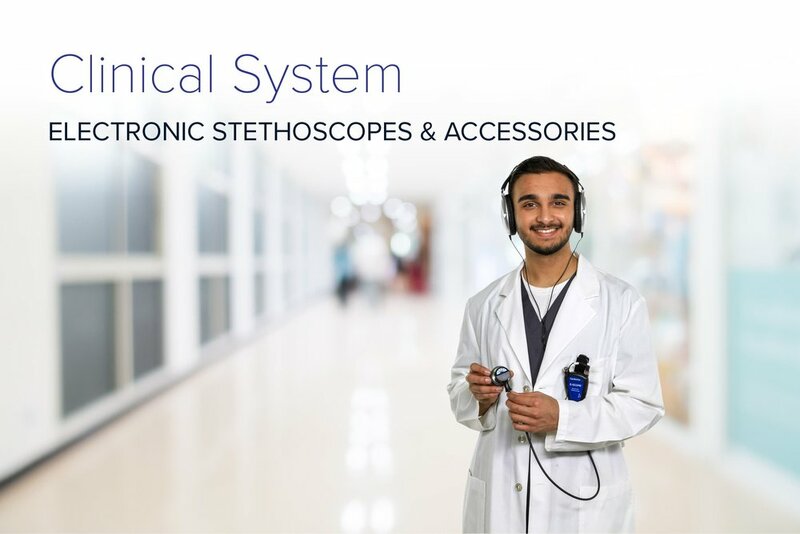 With the included SimScope stethoscope, users are able to access a large variety of pathological conditions in order to customize scenarios. The optional SimScope WiFi™ upgrade enables wireless communication between the SimScope and software, allowing users to change sounds remotely or to use in conjunction with a scenario-based simulation.